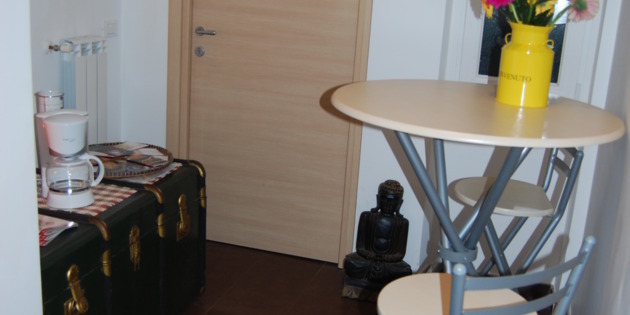 We are on the 5th floor (with elevator and parking) of a modern building of the late sixties. 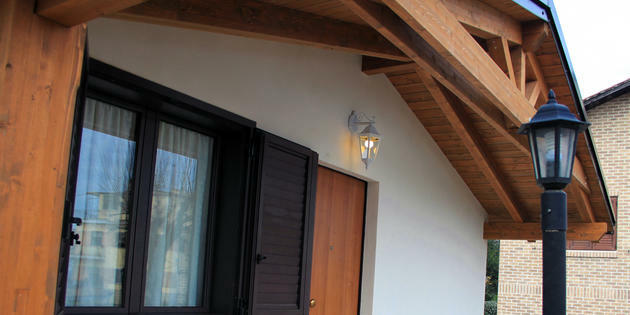 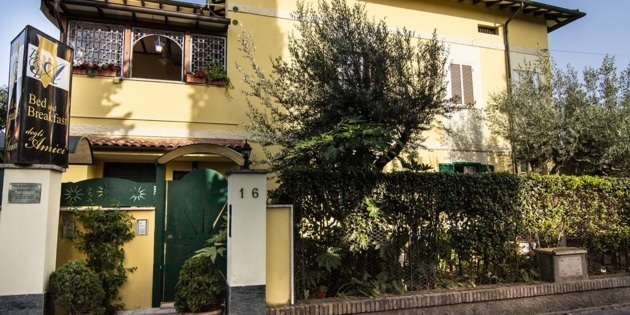 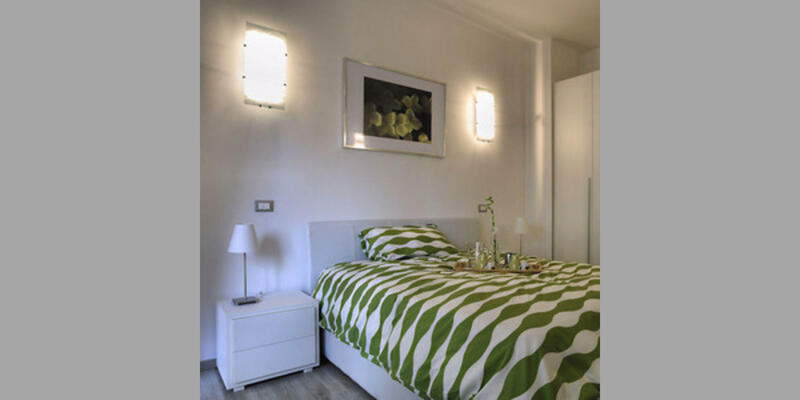 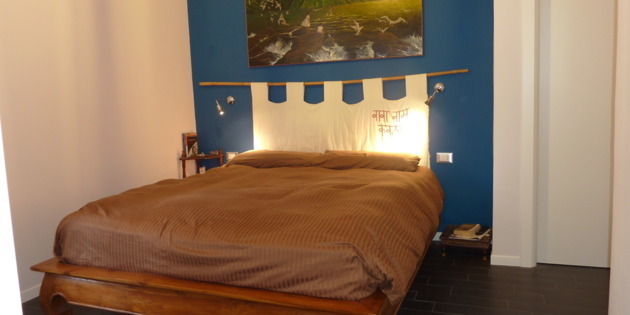 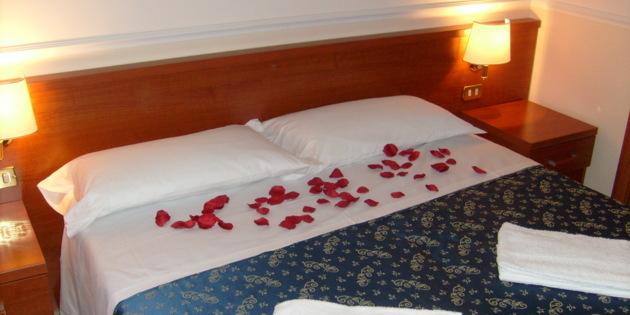 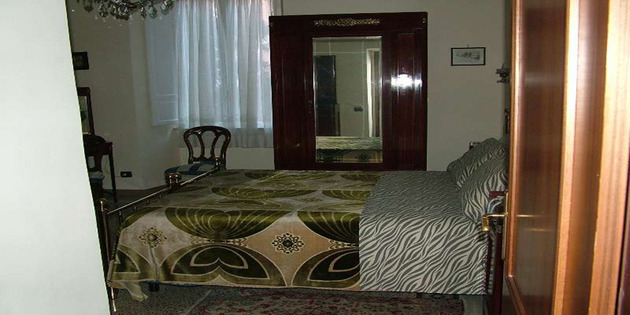 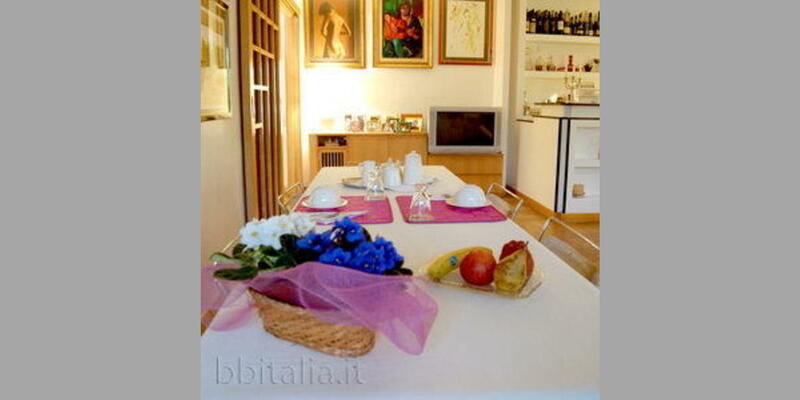 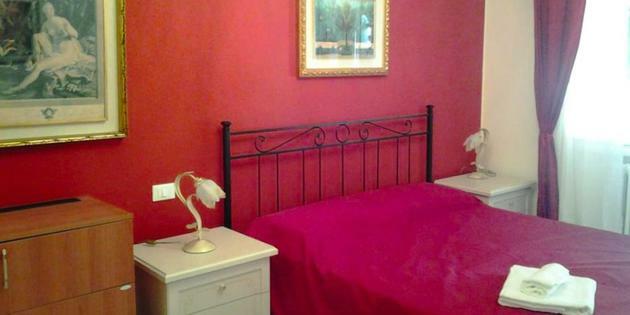 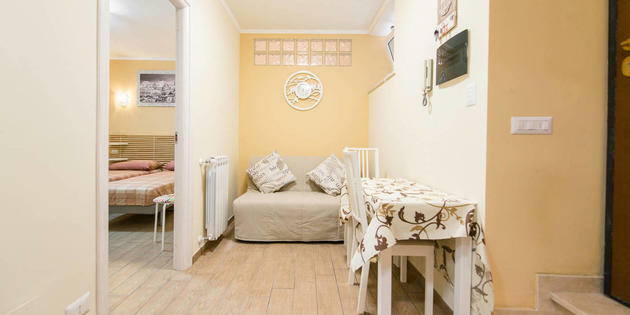 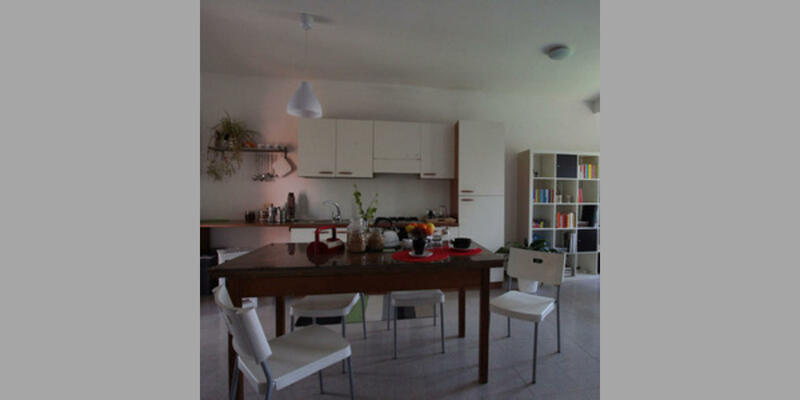 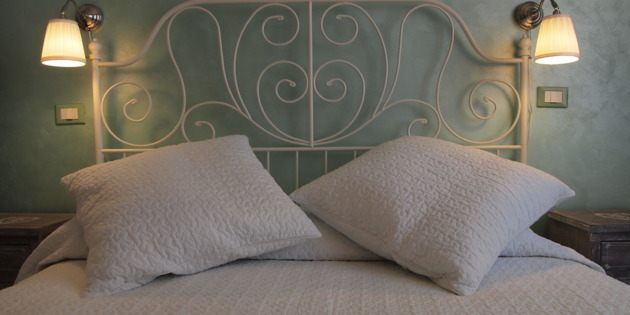 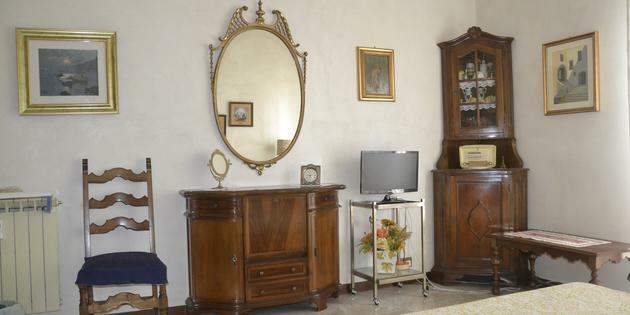 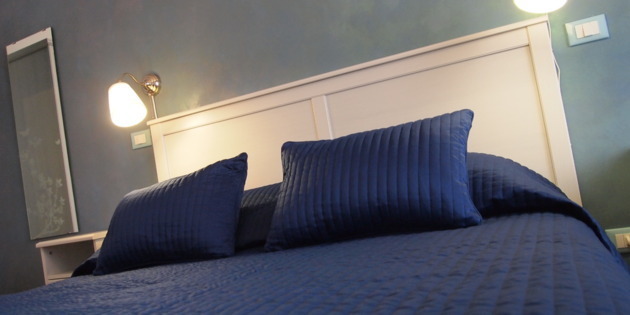 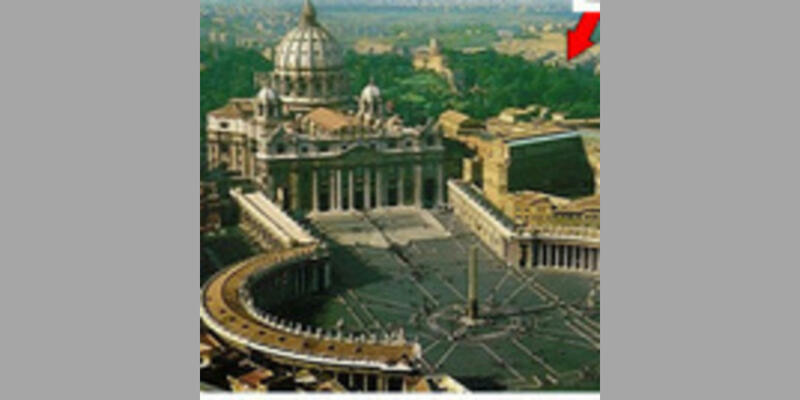 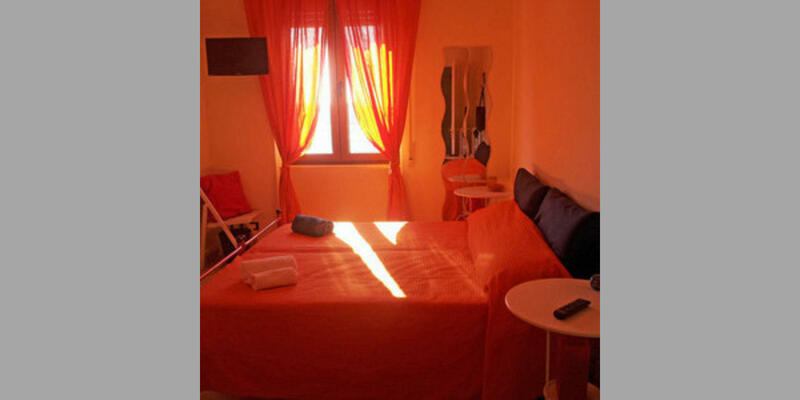 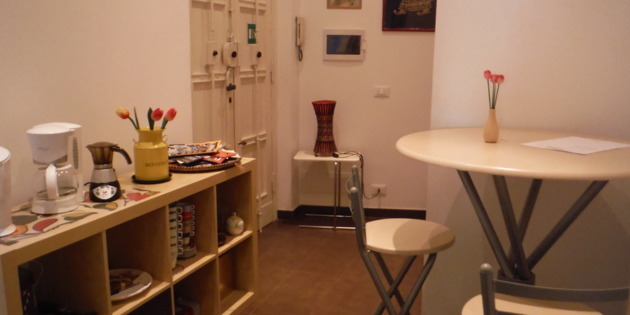 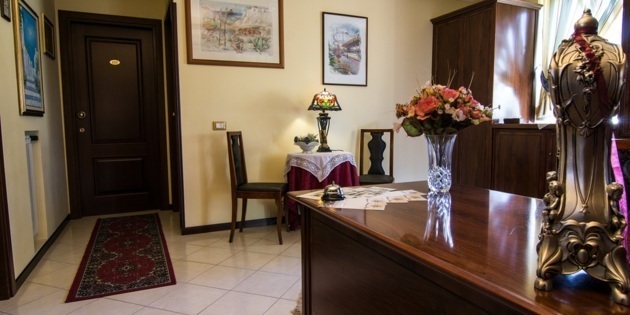 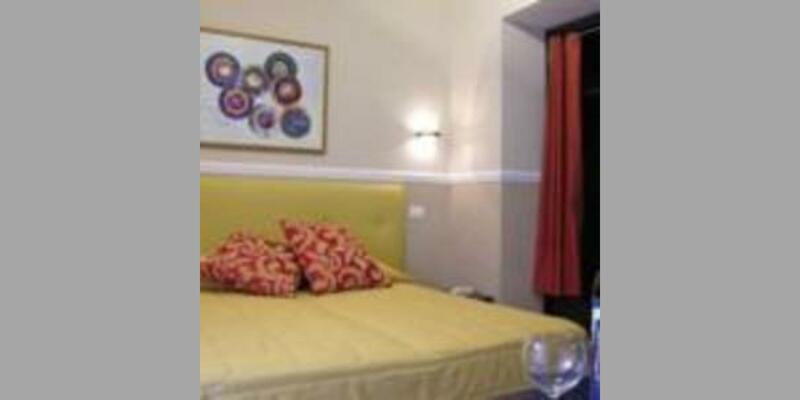 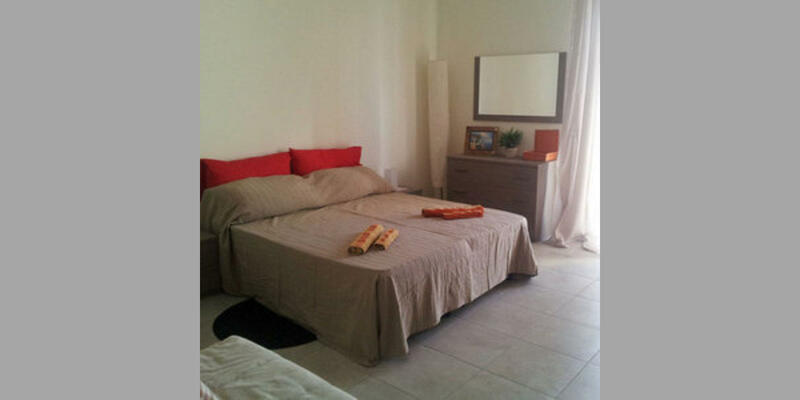 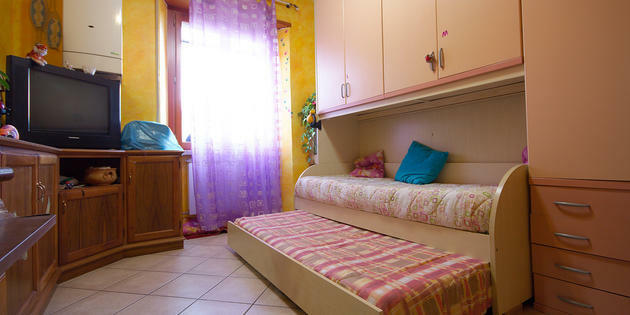 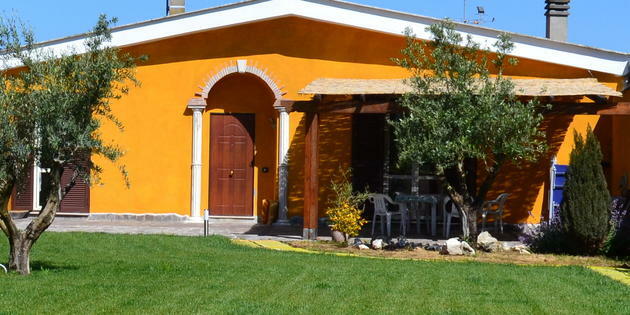 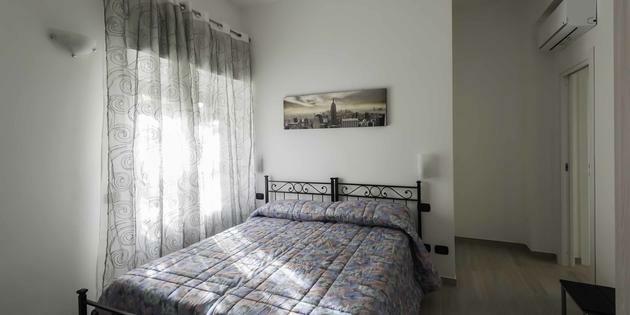 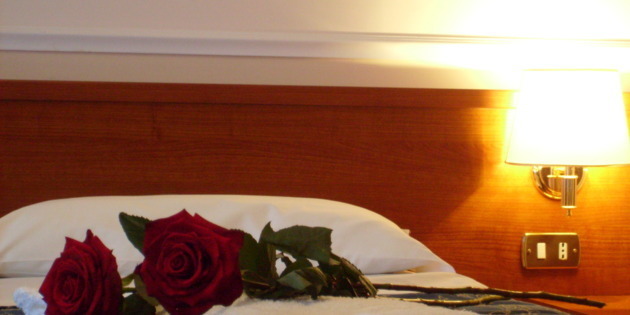 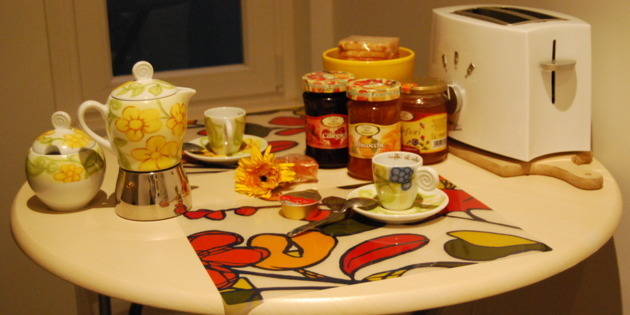 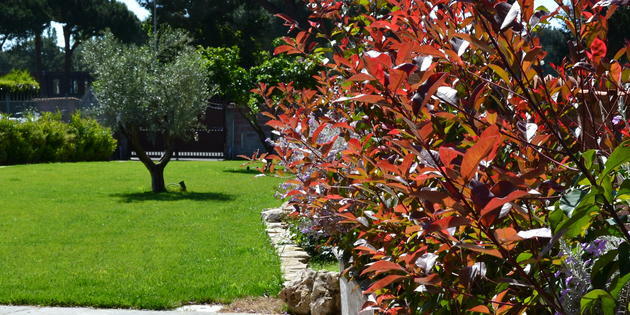 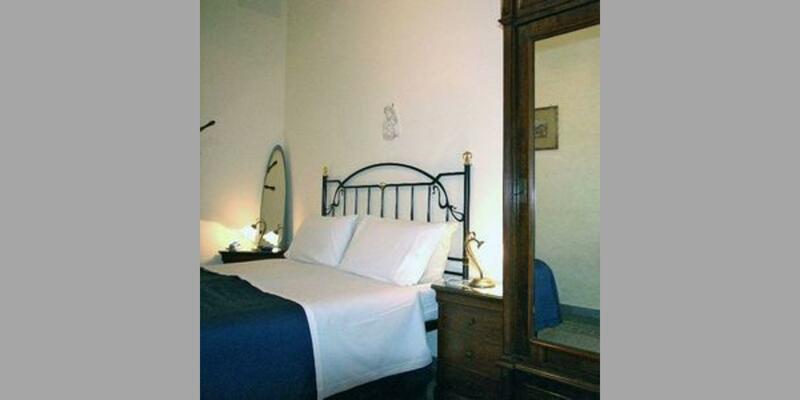 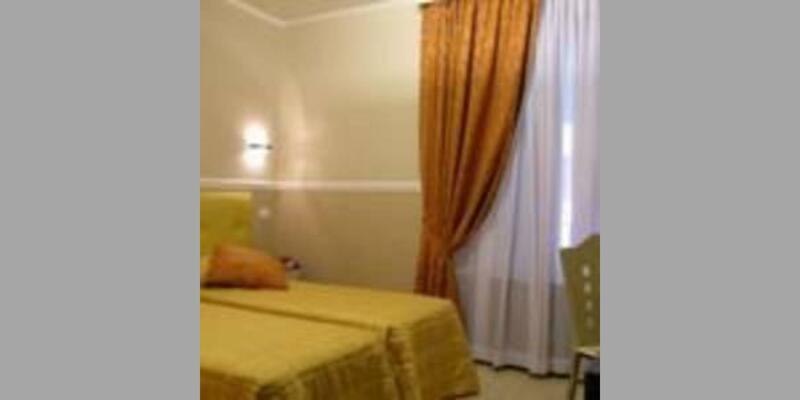 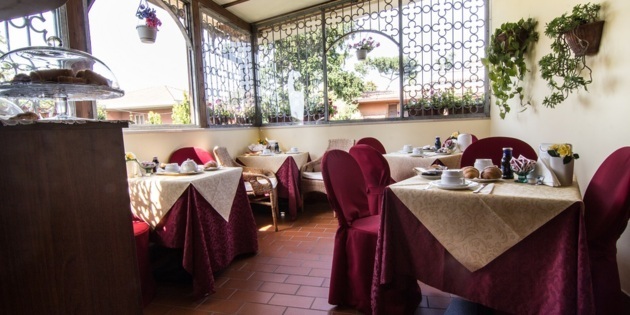 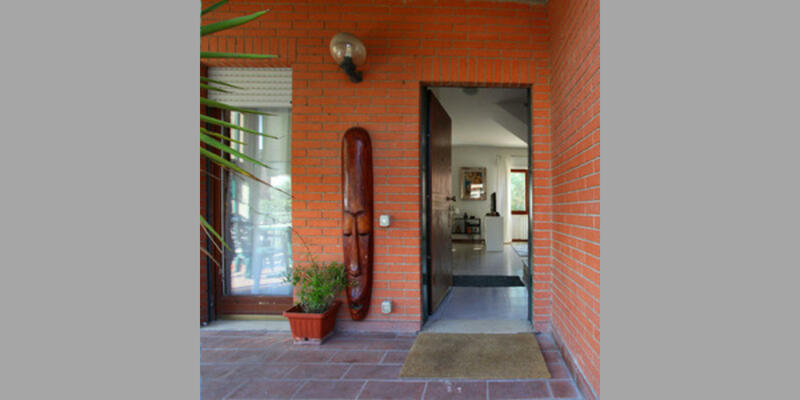 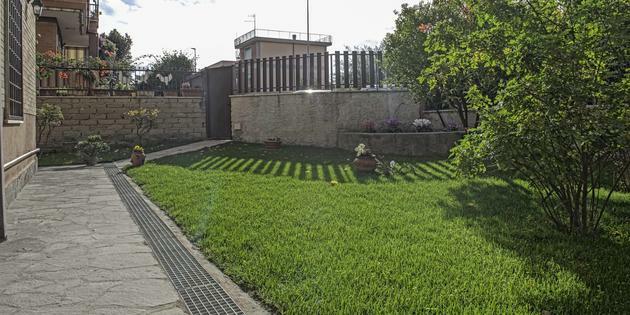 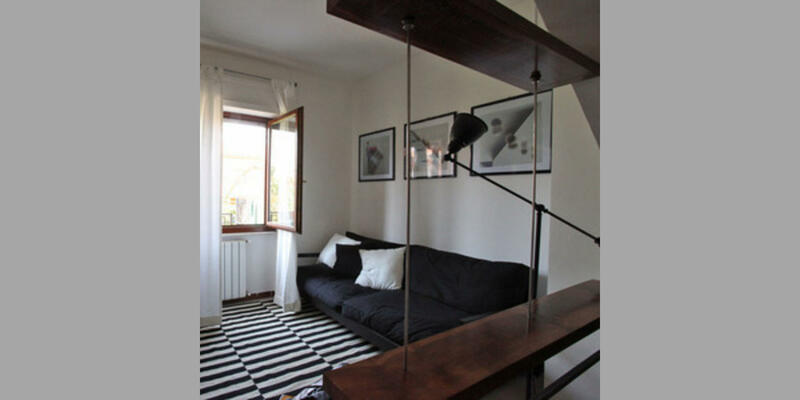 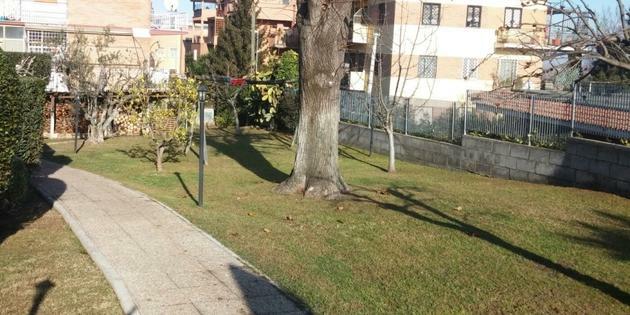 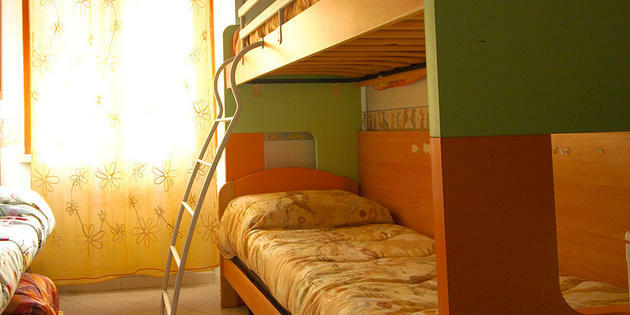 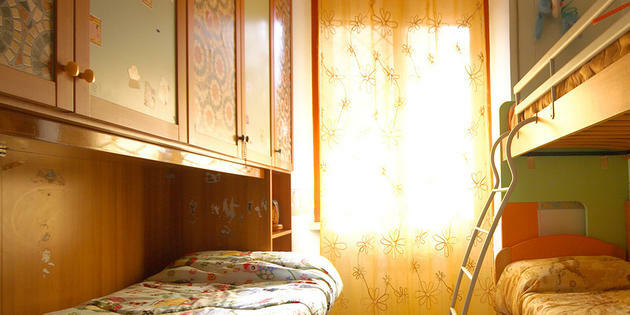 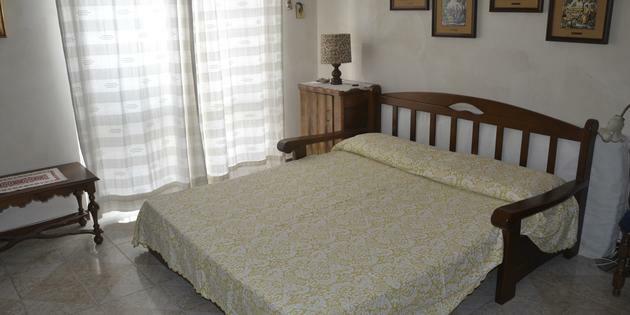 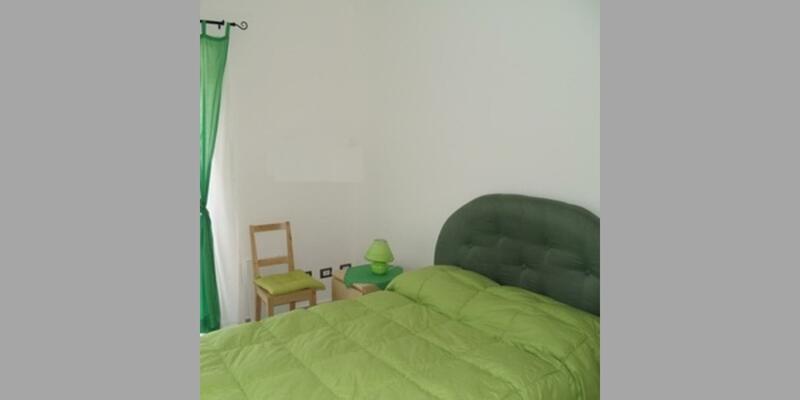 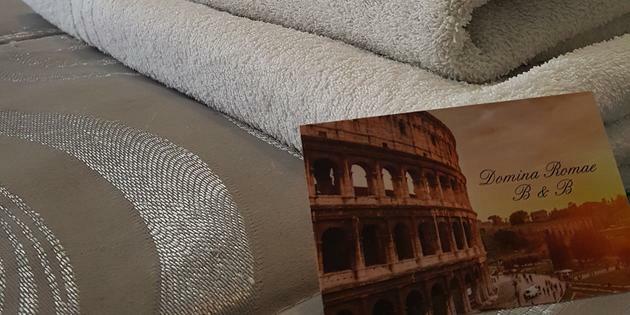 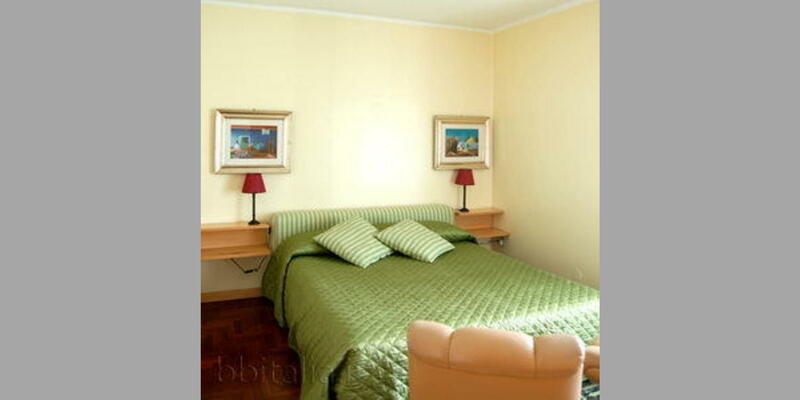 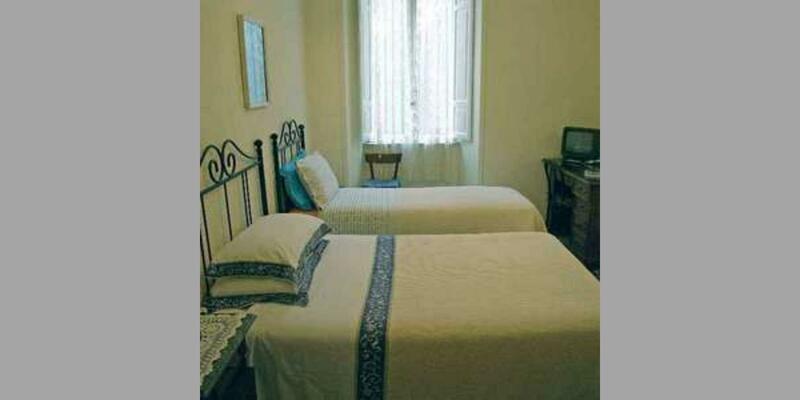 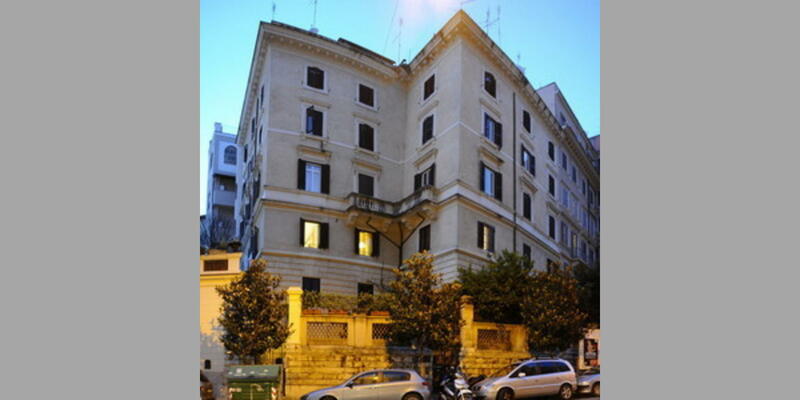 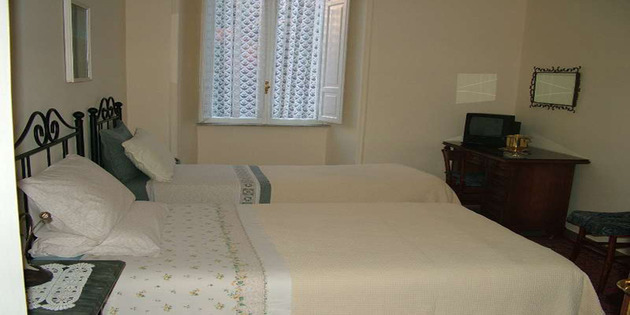 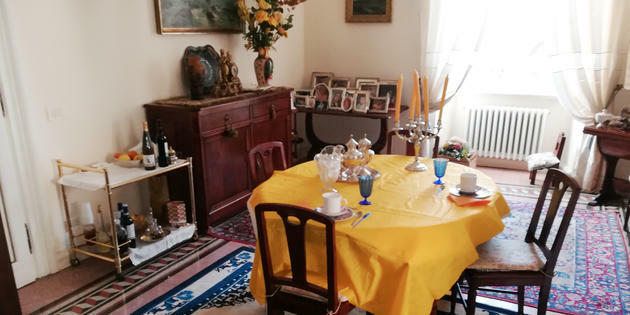 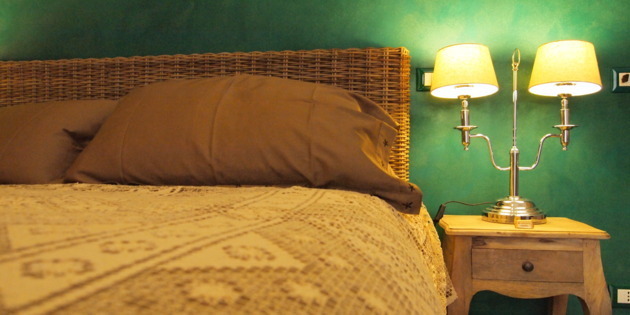 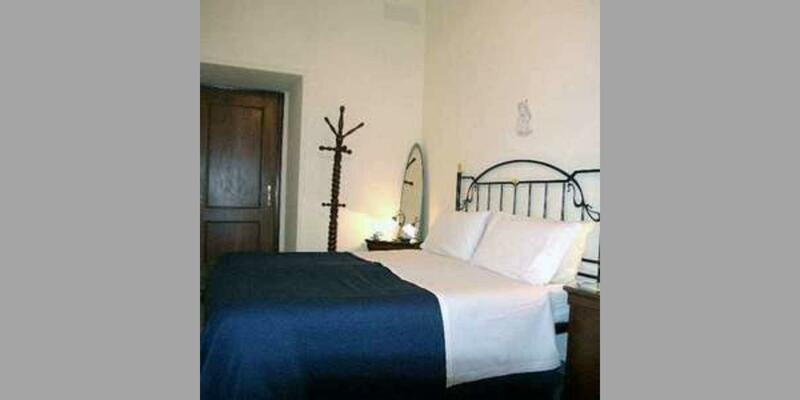 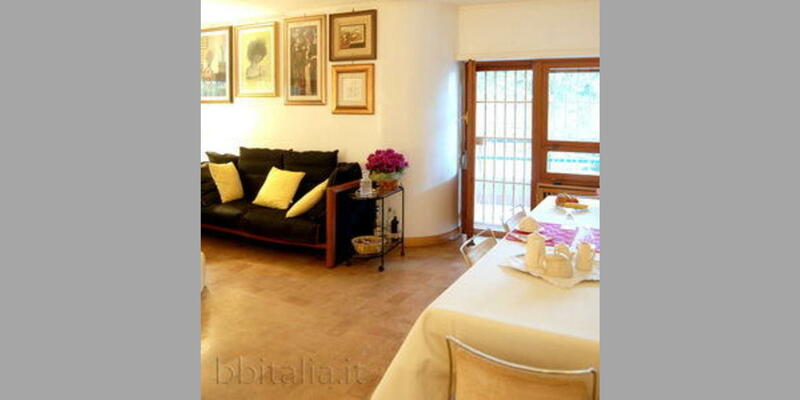 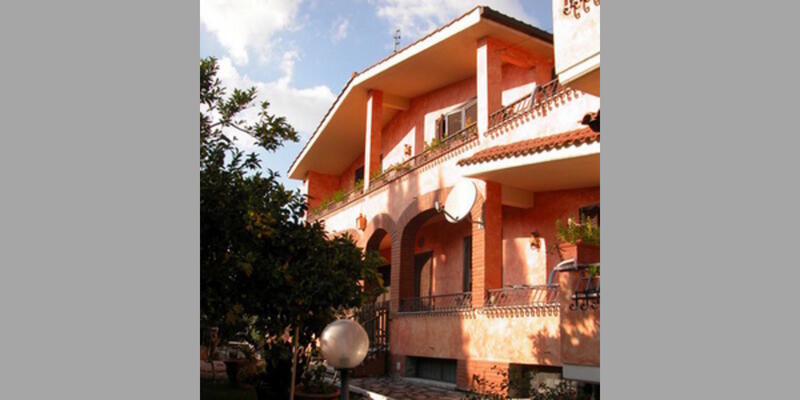 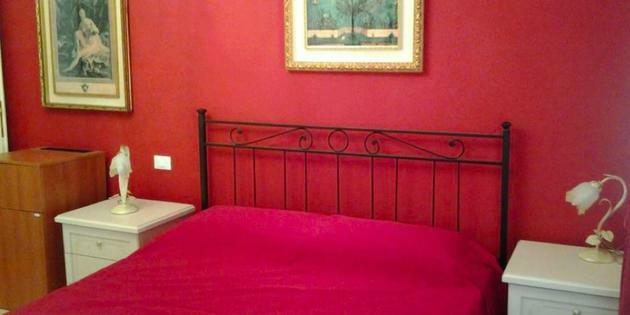 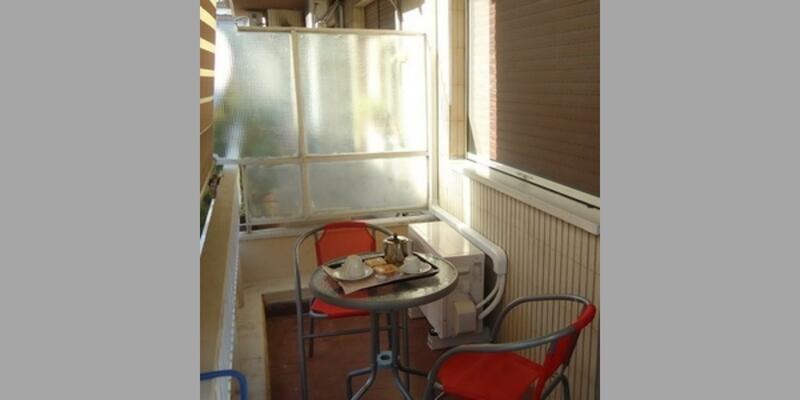 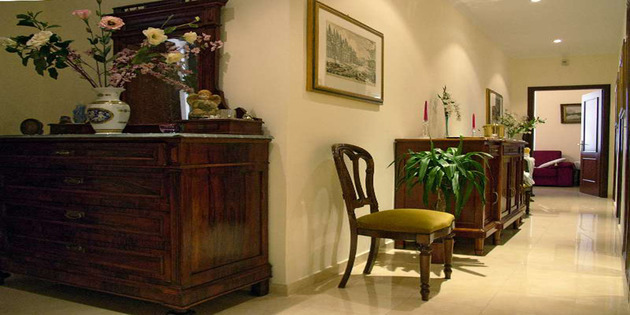 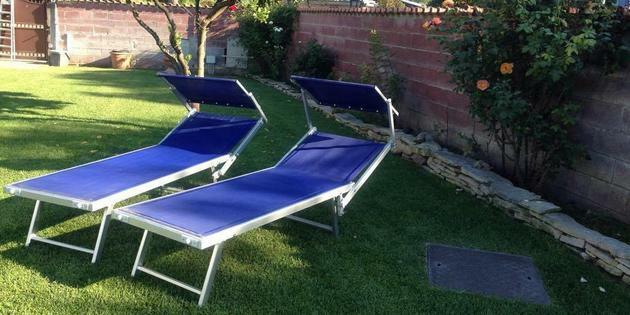 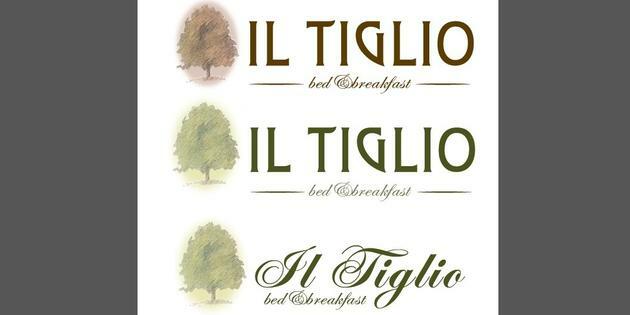 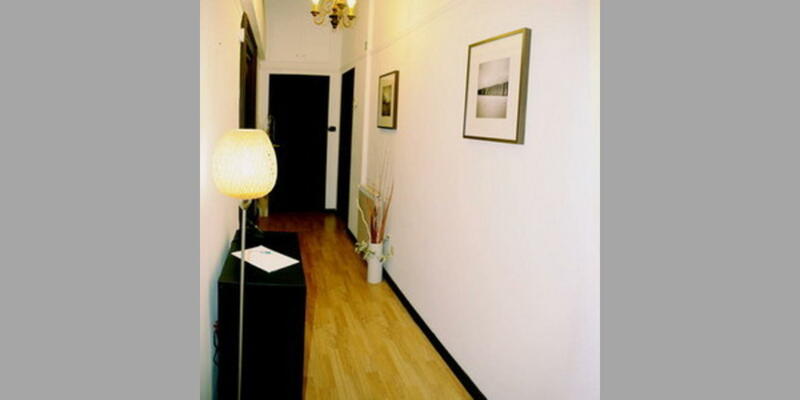 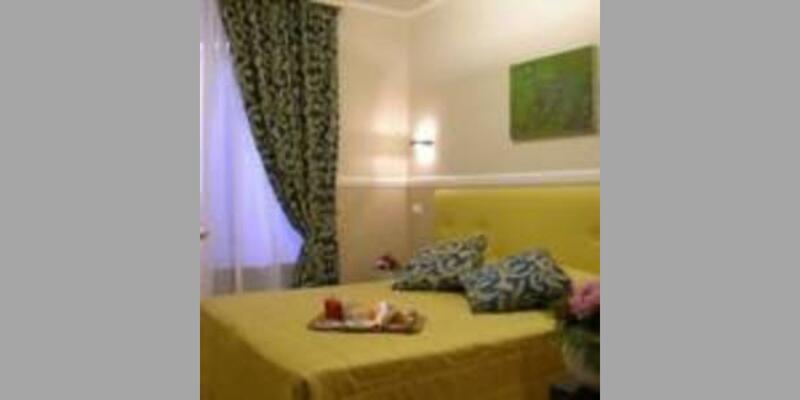 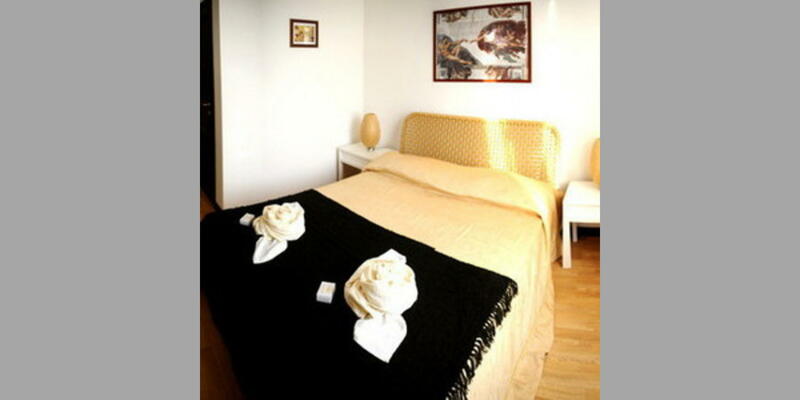 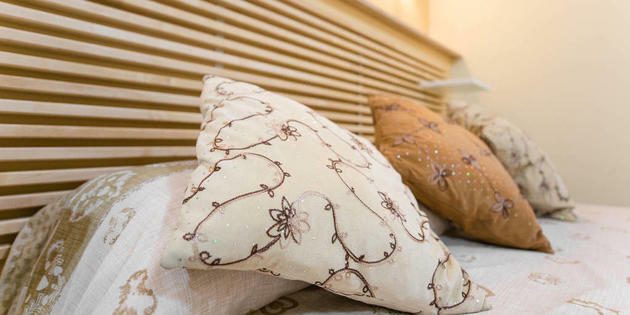 Our B&B is located on the ground floor of a building in Acilia, near the Lido of Rome. 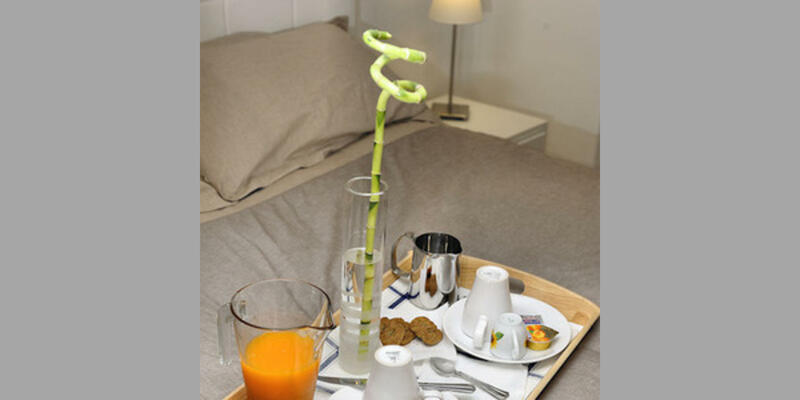 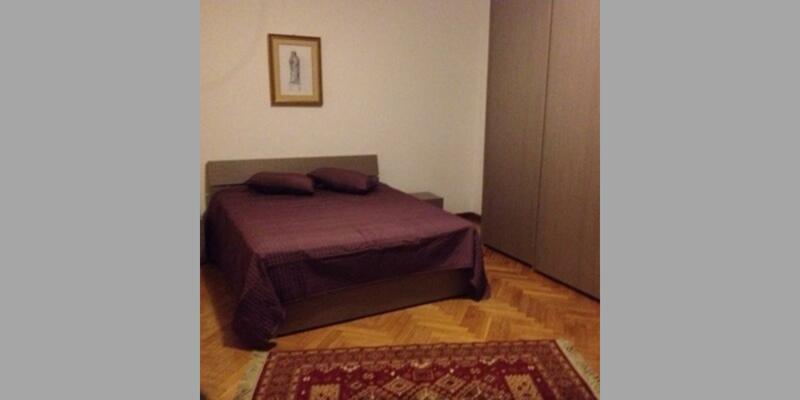 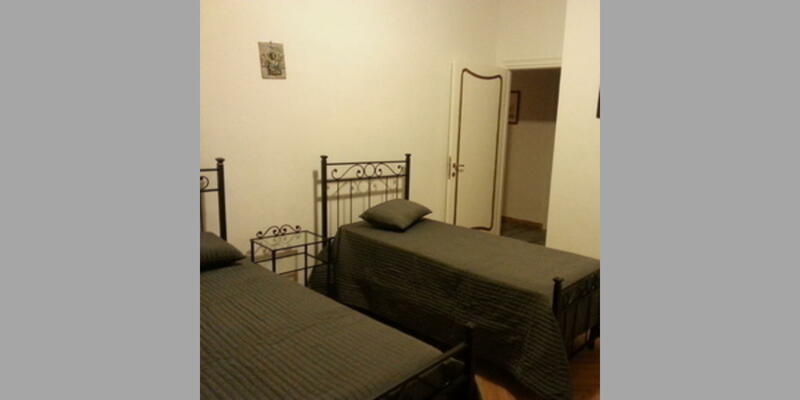 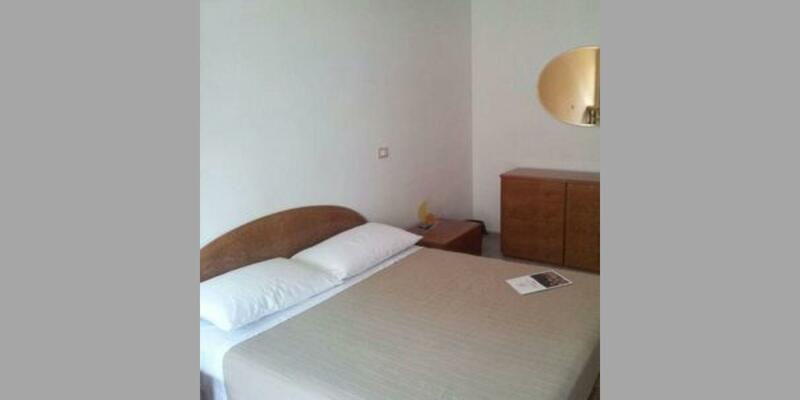 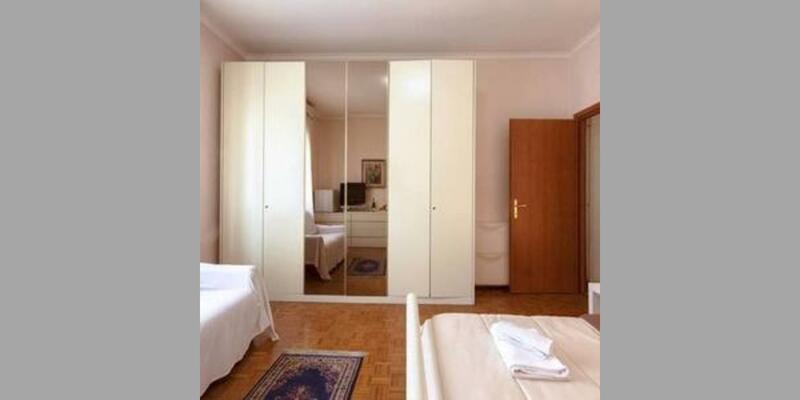 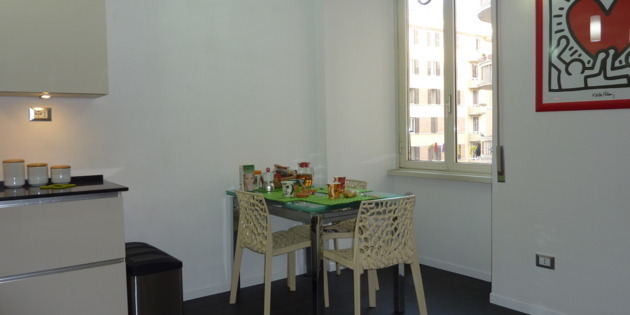 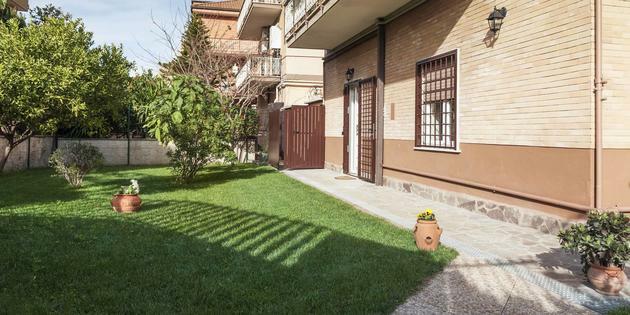 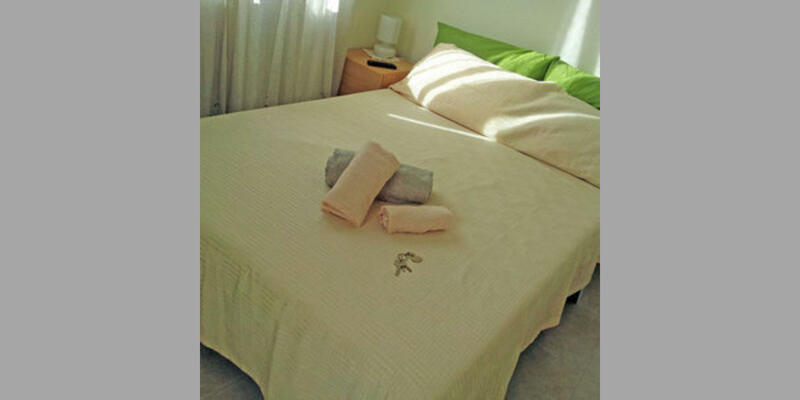 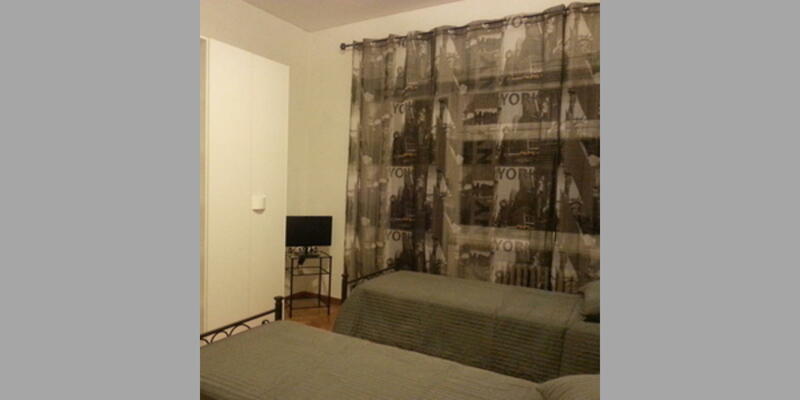 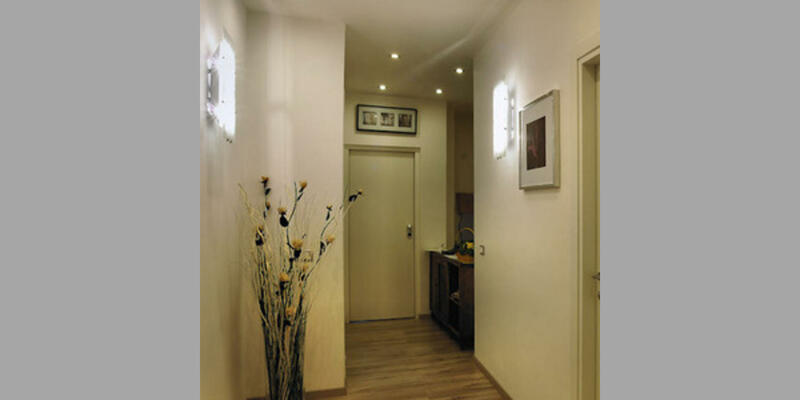 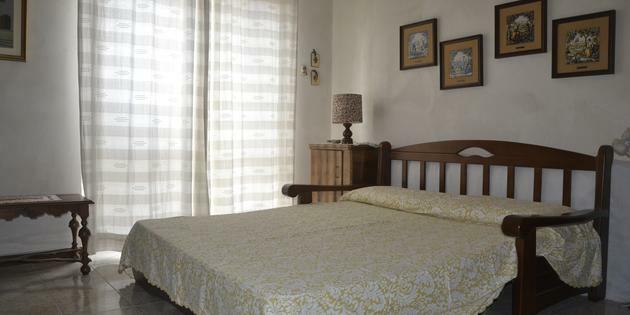 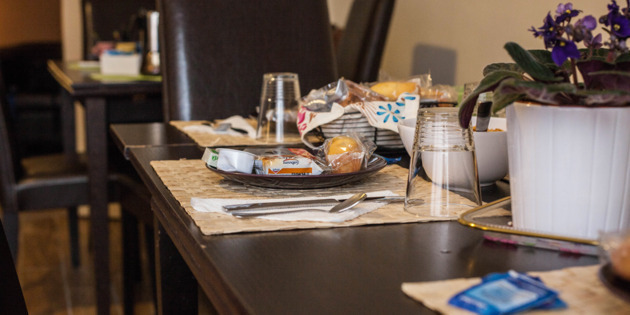 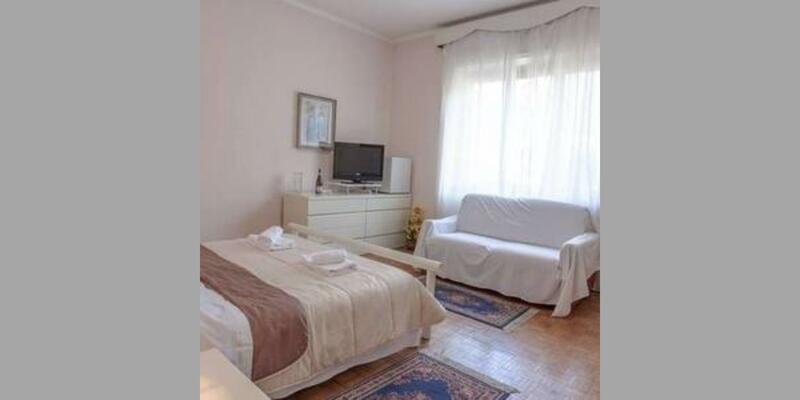 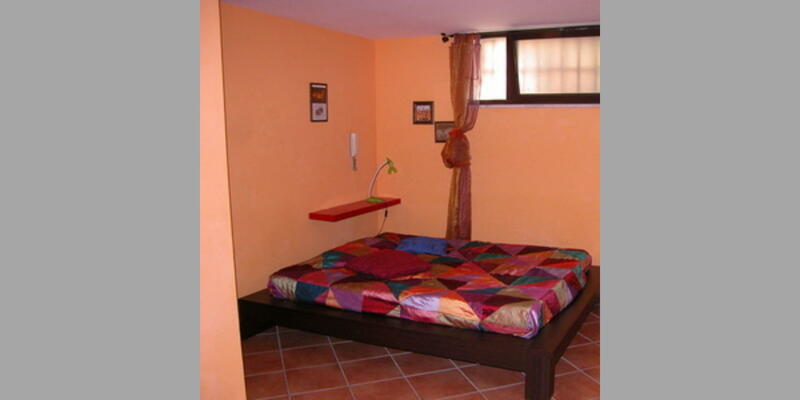 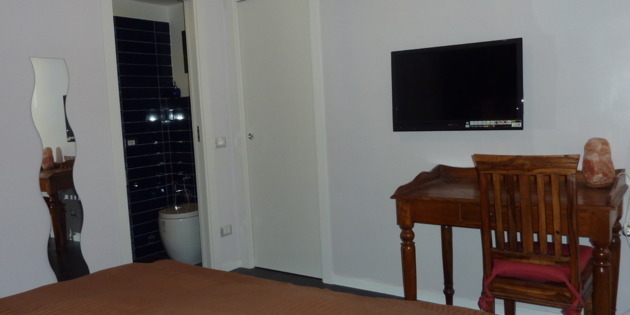 Our accommodation is easy to reach within 2 minutes walk from the metro A and 50 meters from the buses. 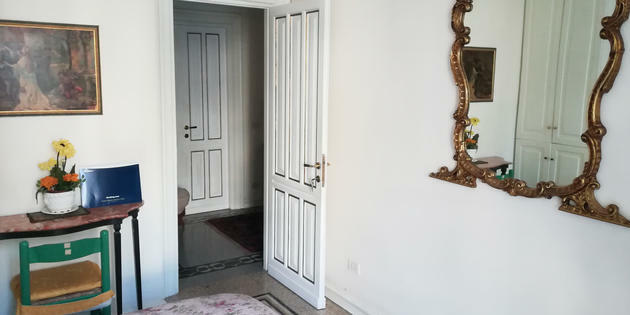 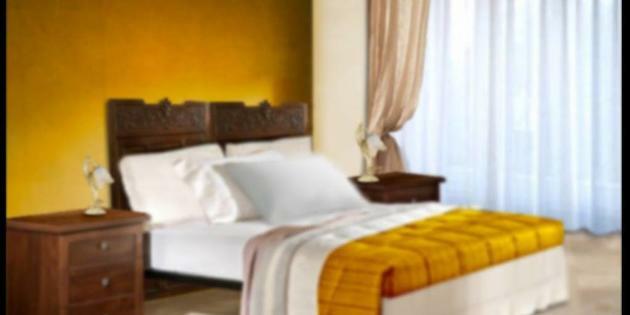 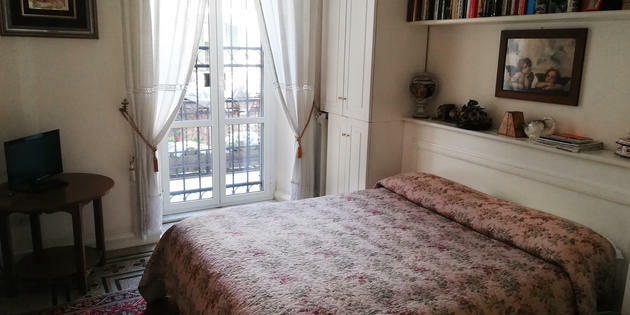 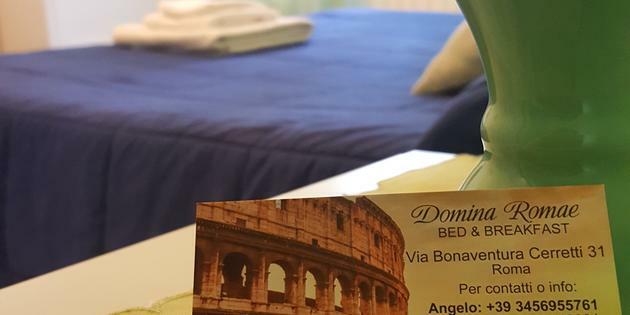 Our b & b is located in the heart of Rome a well-connected area with all services ideal for tourists, students and business trips.